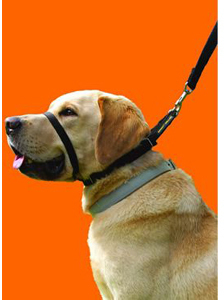 Details: CANNY COLLAR,MAKES WALKING YOUR DOG A PLEASURE AGAIN. THE CANNY COLLAR MUST FIT SNUGLY. EITHER USE THE COMMON BREEDS TABLE OR IDEALLY MEASURE YOUR DOGS NECK TO BEHIND THE EARS & USE THE SIZING GUIDE PROVIDED ON PACK.